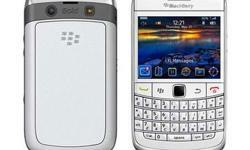 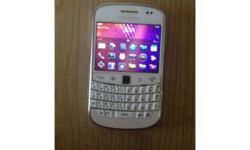 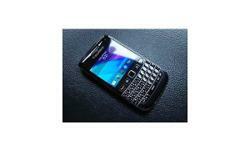 Blackberry bold 9790 smartphone unlocked. 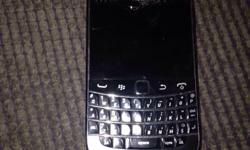 BLACKBERRY BOLD 9000 £90, WILL CONSIDER OFFERS, LIKE NEW! 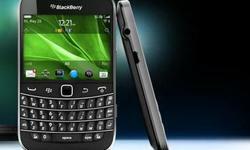 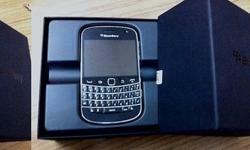 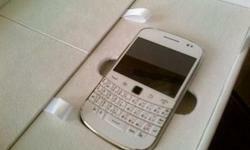 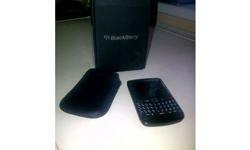 WANTING BLACKBERRY BOLD 9900 for swap for APPLE IPHONE 4.
blackberry bold 9780 box and everything! 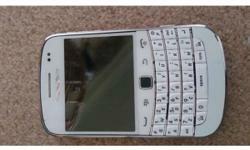 joblot phones with 2 camres and 2 ps2 console grab a bargin !! 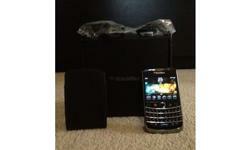 LOVELY UNLOCKED BLACKBERRY BOLD 9780 GREAT CONDITION!